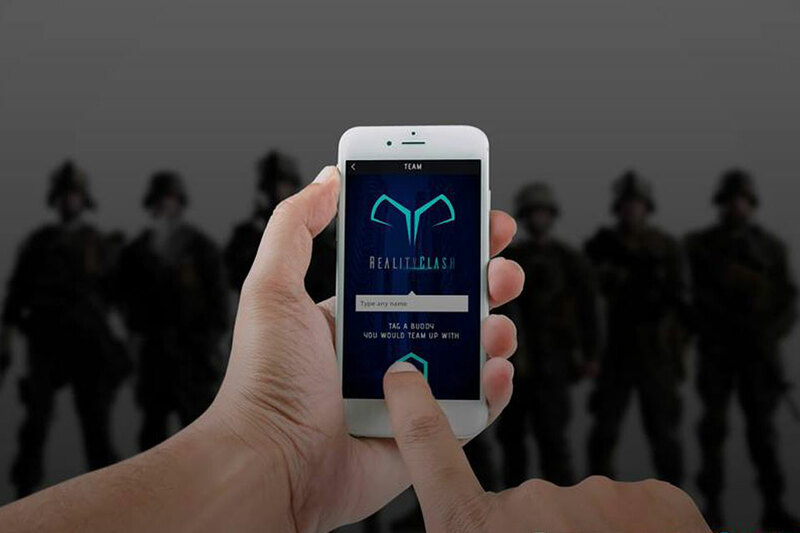 Reality Clash, a unique Augmented Reality FPS mobile combat game from publisher Reality Gaming Group, has partnered with youth broadcasting channel Subtv to engage with students across the UK. The latest Reality Clash trailer will be played to Subtv’s audience of 1.2M 18-24 year-olds across TV, digital and mobile platforms, encompassing a network of 80+ sites/100+ venues in universities nationwide. The trailer will also interact with the Subtv mobile app, from where students can sign up to the Reality Clash Beta testing programme and claim £5 worth of free in-game currency to spend. The Subtv partnership is the latest step to Reality Gaming Group’s initiative to work with universities, including Kingston and Westminster, that will see students testing the Reality Clash game ahead of its release in early-2019. In addition to students and the general public, other participants in the Beta testing programme include Denmark-based eSports community, Sørby, which Reality Gaming Group supports. Reality Clash is an innovative AR first person combat game for mobile devices set in an underground world of cryptocurrency and hackers. Players are able to connect to friends in real-time using geo map technology, join private teams and enter competitive tournaments. “Reality Clash is a great fit for Subtv. We’re looking forward to inspiring gaming fans and early adopters from across our University audience of 1.2M students to get involved,” said Subtv CEO Nick Brown. 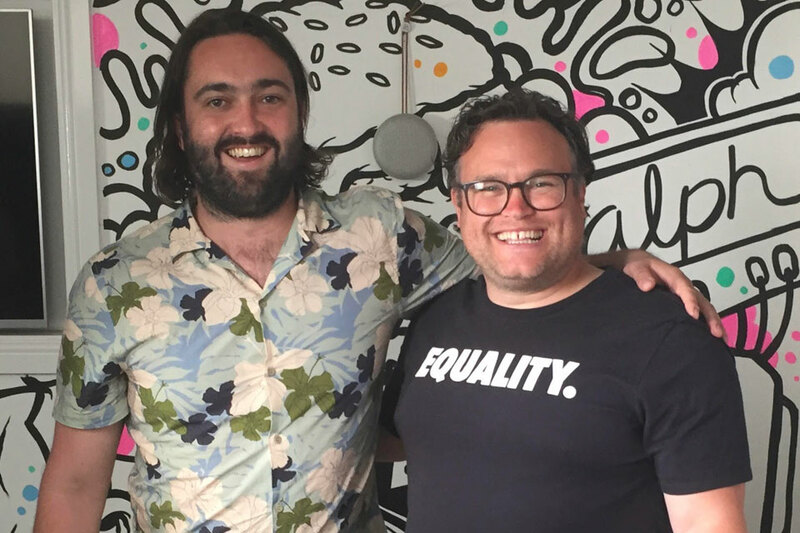 Brand experience agency Ralph Creative and Kuju, a full service Virtual Reality (VR) and Augmented Reality (AR) content specialist, have teamed up to offer a one-stop-shop for creating groundbreaking VR and AR experiences across any platform. The announcement follows their earlier co-production of a music remix experience for Grammy Award winning duo The Chainsmokers and Sony Music. The experience, for the single Paris, was unveiled at SXSW in Austin to great applause.